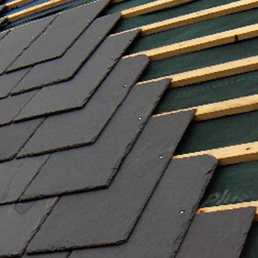 At Top Job Roofing, we pride ourselves on being able to offer a quality service to the residents of Watford and North London. 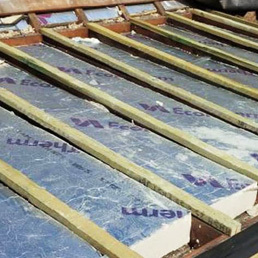 Utilising an experienced team of skilled roofers who work with only top-of-the-range materials, value-for-money and efficiency is our aim. 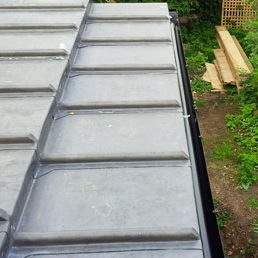 If you’re looking for a reliable roofing contractor to repair or install a new roof in Watford or North London, look no further than Top Job. We make it our mission to provide a quality service at an affordable price, particularly in these still tough economic times. 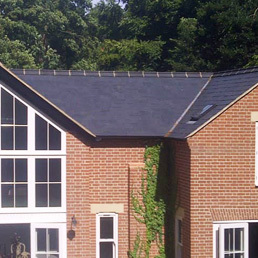 Over our 25 years in the business of installing and repairing roofs for residents, we have expanded our repertoire to include a variety of installation services, including flat, tiling, lead and slate installations. As well as this, we are able to quickly repair any problems you might have with your roof, from damaged gutters to water ingress. Our teams of experienced roofers will sort the problem as soon as possible in a friendly and professional manner. 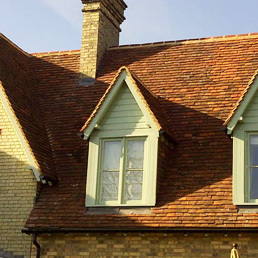 If you’re experiencing any problems with your roof and are looking for roofing companies in Watford or North London who can quickly solve you problem, rely on Top Job Roofing. At Top Job, we’ll send out a team of skilled workers to expertly assess you problem and work with you to fix the issue in an efficient manner while maintaining the highest standards of safety. As an accredited National Federation of Roofing Contractors member, these high standards will be guaranteed as you seek an unbeatable level of service. To experience this service first hand, call or fill in the contact form today.